Property 13: The most fun farm with a focus on healthy living! 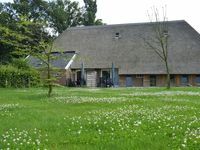 Property 24: An authentically furnished front part of a farmhouse in Markelo in the Province of Overijssel. 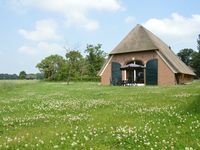 Property 28: Pleasantly holiday house is situated on a farm. Property 29: Pleasantly holiday house is situated on a farm. Sp&auml;te Ankunft, aber sehr freundliche Begr&uuml;&szlig;ung von den Gastgebern. Unterkunft war romantisch und praktisch zugleich. Umgebung, Land, Leute waren beeindruckend. Great location especially if you enjoy the countryside. Owners were very friendly and accommodating. The apartment had everything you needed to complete your stay. Beds very comfortable and apartment was very clean. Would definitely recommend a stay here!